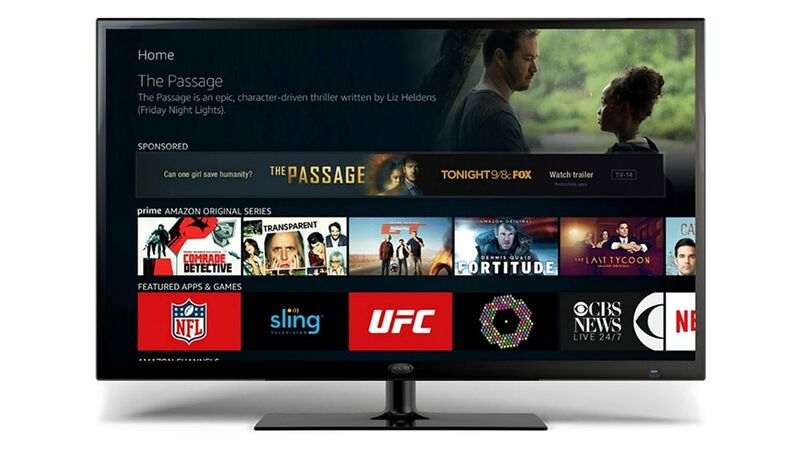 Fox's campaign for The Passage includes elements on Amazon's website, TVs and tablets. When networks are marketing their new shows, they put a sneak peek of all or part of the first episode on YouTube and their own platforms. But as Fox debuts its new drama The Passage tonight, it chose an unusual location to feature its early look at series footage: Amazon. A widespread marketing campaign teases the show across Amazon properties today, including a sneak peak of the show’s first episode on Amazon’s homepage, which directs consumers to a custom Amazon landing page, full of information about The Passage and featuring a six-minute clip from the show. This is the first time that a non-Amazon series has debuted footage on Amazon’s website. Fox’s Passage partnership includes several other Amazon brands like IMDb, Audible and Goodreads. The Fox drama, premiering tonight at 9 p.m., is based on a trilogy from author Justin Cronin about a top-secret medical facility where scientists are testing a virus that could cure all diseases or destroy humanity. Ads for the show have also appeared in pre-roll spots in some theaters and across social media. The Amazon campaign also includes a video preview of The Passage on Fire tablets’ lock screens and on Amazon Fire TV devices’ home screens. The campaign is looking to also draw in readers of the franchise by giving new Audible subscribers free audio books and current Audible subscribers a free audio version of The Passage. Goodreads and Fox are hosting screenings of the series for fans of the trilogy in select cities throughout the U.S., in-store signage from the series is posted up at multiple Amazon locations and the show has taken over the IMDb website. “Placing promotion for The Passage across all these touchpoints ensures we reach a large audience and creates impact on our premiere day, when it matters most,” Ryan said. Fox previously worked with Amazon two years ago when it launched 24: Legacy, which premiered after that year’s Super Bowl. For that campaign, the partnership included a personalized alarm tone, to the sound of the ticking clock used on the show, for Echo/Alexa users. The show and alarm were featured on Amazon’s homepage as well, the first for an advertiser. An ad for the show also rotated through the top slot on Amazon’s website, a first for a TV partner, and the campaign also included 24-second challenges from Alexa set to the ticking sound. Ryan said the tactic of using another platform to market their own show wasn’t a risk, but part of the marketing strategy “to target viewers on other platforms” wherever they are, whether that’s linear or digital. 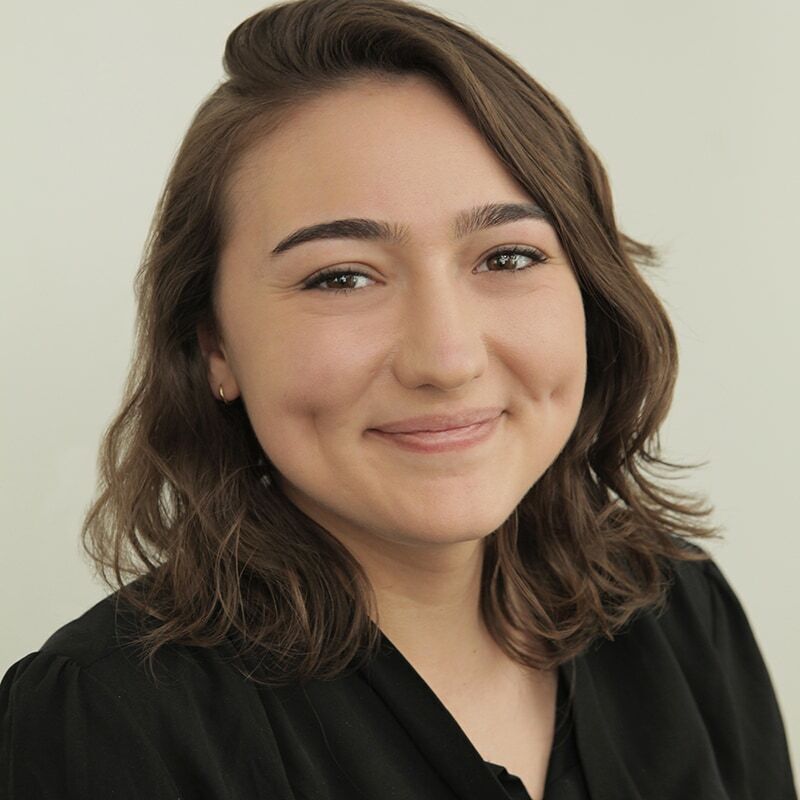 “Entertainment means so many things now to our audience, and as long as we can put materials for our programming in front of an entertainment enthusiast and content consumer, we have an opportunity to get their attention and create interest for our show,” Ryan said.